Friday June 5th, 2015 is the 20th edition of Dead Duck Day. At exactly 17:55 h we will honor the mallard duck that became known to science as the first (documented) ‘victim’ of homosexual necrophilia in that species, and earned its discoverer (me) the 2003 Ig Nobel Biology Prize. Dead Duck Day also commemorates the billions of other birds that die(d) from colliding with glass buildings, and challenges people to find solutions to this global problem. Please join the free, short open-air ceremony next to the new wing of the Natural History Museum Rotterdam (the Netherlands), right below the new Dead Duck Memorial Plaque— the very spot where that duck (now museum specimen NMR 9989-00232) met his dramatic end. The introduction of the new Dead Duck Day logo and the ‘Dead Duck Day fashion line’, designed by Mark Prinsen. A tribute to the recently deceased Robert W. Dickerman (1926), the biologist who discovered homosexual necrophilia in ground squirrels in 1959, and gave necrophilia a good name. 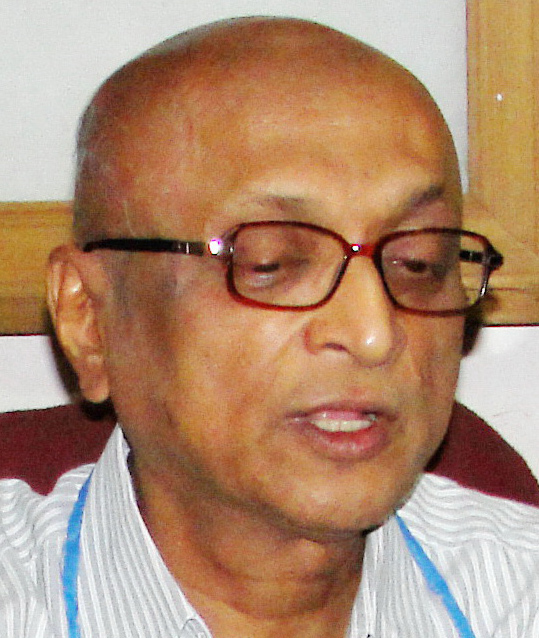 The reading of the special ‘Dead Duck Day Message’, send in by Anil Aggrawal, professor of forensic medicine, Maulana Azad Medical College, New Delhi, and foremost expert on human necrophilia. Menno Schilthuizen reads appropriate (duck) parts from his new book ‘Nature’s nether regions’. The announcement of the performance of ‘The Homosexual Necrophiliac Duck Opera’ at the Tête à Tête Opera Festival in Londen, 8/9 August 2015. A six-course duck dinner, after the ceremony. More on the history of Dead Duck Day on the official Dead Duck Day website: www.deadduckday.com. Informatie in het Nederlands: hier. This entry was posted in Dead Duck Day, events | lectures and tagged bird-window collisions, dead duck day, Ig Nobel, mallard. Bookmark the permalink.